From Meticulous Planning to Flawless execution leads to an event your guest will be talking about for years. It all starts with eliminating the stress of how it will all come together. SPECTRUMSOUND.COM DJs will orchestrate all the formalities of your 2017 Prom from start to finish. 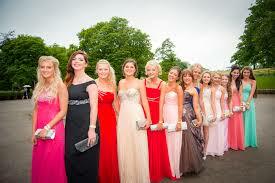 We will work in conjunction with your photographer and other professionals at your school to ensure a smooth event. Your entire event will follow a plan that you and I complete several weeks or months before your Party. Our DJs play a perfectly mixed selection Prom music programmed to you and your unique tastes — for hours on end. 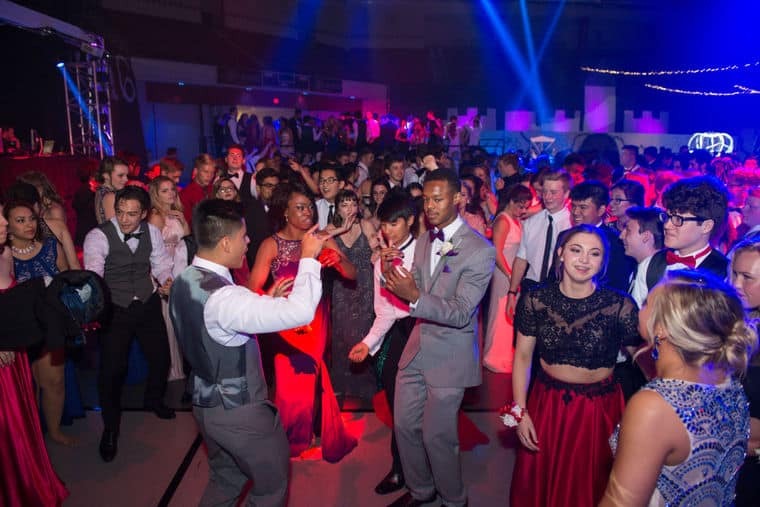 As your Prom DJ, MC and Party Host, we will have all your favorite music for a night of great dancing; we will serve as your personal Master of Ceremony. Your Spectrum Sound DJ will be set up before your Prom Party starts and will be dressed in appropriate attire. As Students begin to arrive, we kick off the festivities with upbeat background music to create a pleasant ambiance during the beginning. We will start our evening of fun and dancing to all your favorite recording artists! *Call me at (812) 401-4931 to schedule a “Get Acquainted” session. 5) ENJOY THE RESULTS OF THE PLAN. Your successful PROM begins with our free consultation. I look forward to meeting you soon. To make sure you receive the high degree of satisfaction we deliver, we encourage you to save the date with SpectrumSound.com as soon as possible. Wireless Microphone for Your Use. Dedicated to Your Incredible Prom! All documents given by Terry Tunks and Spectrum Sound may not be reproduced in any form including copying elements design for any personal and commercial use.